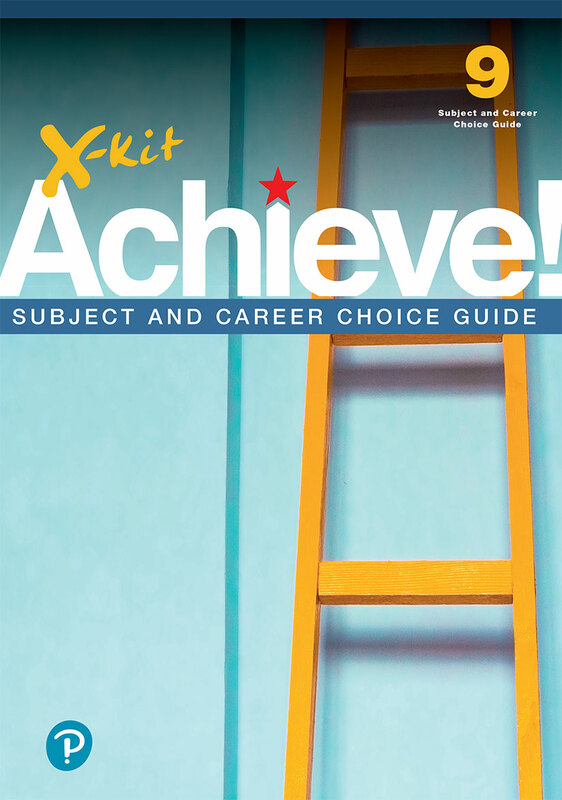 X-kit Achieve Subject and Career Choice Guide | X-Kit Achieve! This informative and practical guide will assist you in choosing your subjects for the FET Phase. You will understand how your subject choices will influence your tertiary education and career options. Equip yourself with knowledge to ensure your future success.